I love FREE things of all kinds,especially educational FREEBIES! I am going to share with you some of my favorite Homeschooling Resources that are FREE. Lesson Pathways is a 100% FREE online lesson planner helper. It covers grades K-5. We’ve found the very best online lessons, projects, games, and activities for K-5 students and we’ve assembled them into ready-to-teach, weekly topic units. Sign up now to take advantage of everything Lesson Pathways has to offer: over 900 FREE weekly topic units; pre-screened, high quality, online resources; and an easy-to-use Planner, allowing you to customize your child’s curriculum or supplement. I have been using Lesson Pathways as a supplement to our curriculum since August of ’09, I love it and my boys love the plans we use from there also! Lesson Pathways can be used as an entire curriculum for your homeschool or it can be used to supplement your curriculum!! The best part is that it is FREE! Ambleside Online is another FREE resource.I have known about this resource for a long while. I have never used it, but have recently been looking at it to start using it fully or partially. A free homeschool curriculum designed to be as close as possible to the curriculum that Charlotte Mason used in her own private and correspondence schools. Our goal is to be true to Charlotte Mason's high literary standards. Ambleside Online uses the highest quality books and costs no more than the cost of texts. The curriculum uses as many free online books as possible, and there is no cost to use this information or join the support group. Old Fashioned Education is similar to Ambleside Online, although it is laid out by subject rather then grade. Head of the Class is a FREE online program for K-4th. They will be adding 5th grade in the next couple of weeks and then 6-8th during 2011. We have been using Head of the Class for "Fun Learning" and supplement learning here and there. The boys enjoy it so much, they don't even know they are learning sometimes. Letter of the Week is a great program for those ages 3-6. She has many levels and programs and has recently expanded her curriculum to include other programs for older kids. Hubbards Cupboard is a Christian based program for Pre-K and Kindergarten. She also has some things for kids up to 4th grade. Spelling City is our favorite Spelling curriculum website. We have been using it for 2 yrs and it really works for us. Joshua, my 3rd grader, is doing 7th grade spelling words this year and excelling. Progressive Phonics is a FREE reading program. I have used this site with Nathan, my 2nd grader for a couple of years. He is finally beginning to learn how to read. He has a vision issue that has prevented him from learning. He finally got bi-focals 4 months ago and has been progressing nicely. Raising Refounders is a FREE American History course for grades 3-12. Lots of printables and unit studies. We are going to begin using this in the fall. Starfall is a great online, audio based phonics program. 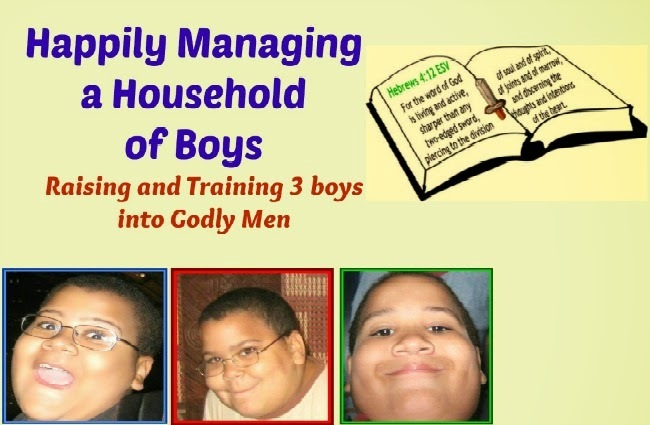 It really helped a couple of my boys learn to read and it is a fun "Game" while learning. School Express has lots of printables and Themed Unit Studies for all ages. Learning Page has lots of unit studies and printables also. Worksheet Works is my favorite Worksheet printable website!! It really has lots of great worksheets for all subjects. Homeschool Launch is a community based website. Community Members upload printables and worksheets that they have created. It is FREE to join and FREE to print. There are subject based printables as well as household printables and more! Homeschool Freebie of the Day lists a different product or resource every day M-F. If you subscribe to their newsletter, you will get a "heads up" email on Sunday afternoon that lists all the resources for the upcoming week and a subscriber only link or product. Lots of awesome freebies here! Currclick has a newsletter that is sent out on Mondays that includes a FREE product of the week. Currclick also sends out additional emails every so often, has a special freebie events around holidays and more. 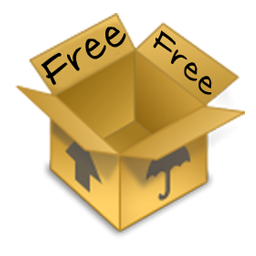 There is also a Free Stuff section that has over 400 FREE products all the time! Homeschooling does not have to be expensive, matter of fact, it can cost very little or be FREE if you have the right resources available! We are so happy you have discovered LessonPathways.com for your homeschool. Also, we appreciate the great recommendation! If you have any questions, please drop me a line at ContactUs@LessonPathways.com. Remember to drop by our blog and Facebook page for more education inspiration and support! In giving the best education, there are risks involved. Because of the time that we have right now, the safety of the children going to school is christian home school programs. To secure our child at all times, we want to see them almost 24 hours a day. We do not even want to take a single blink to make sure that nothing happens to them. But thanks to technology because it is not impossible to protect our children the whole day. We have a Winner!! Chex Party Mix Pack Giveaway!! Chex Party Mix Pack Giveaway!! I was on the "other side" of radio today! !